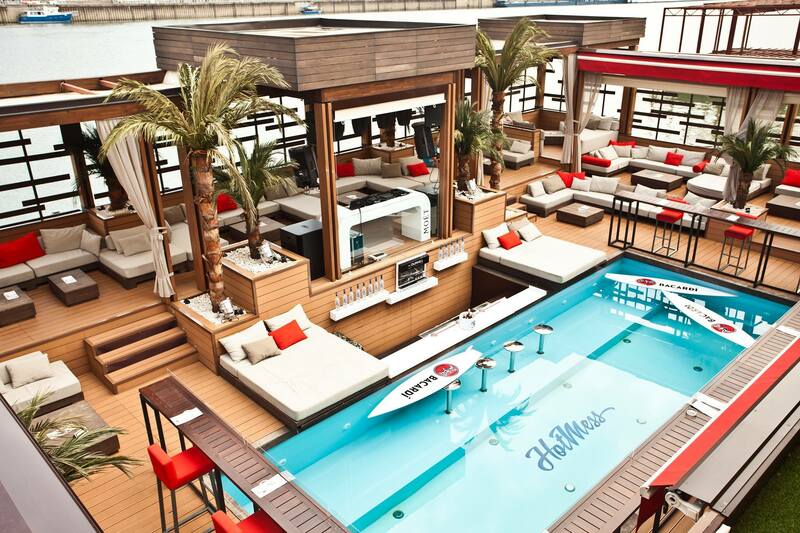 Keep out of the heat this summer and cool down at Belgrade’s Hot Mess. 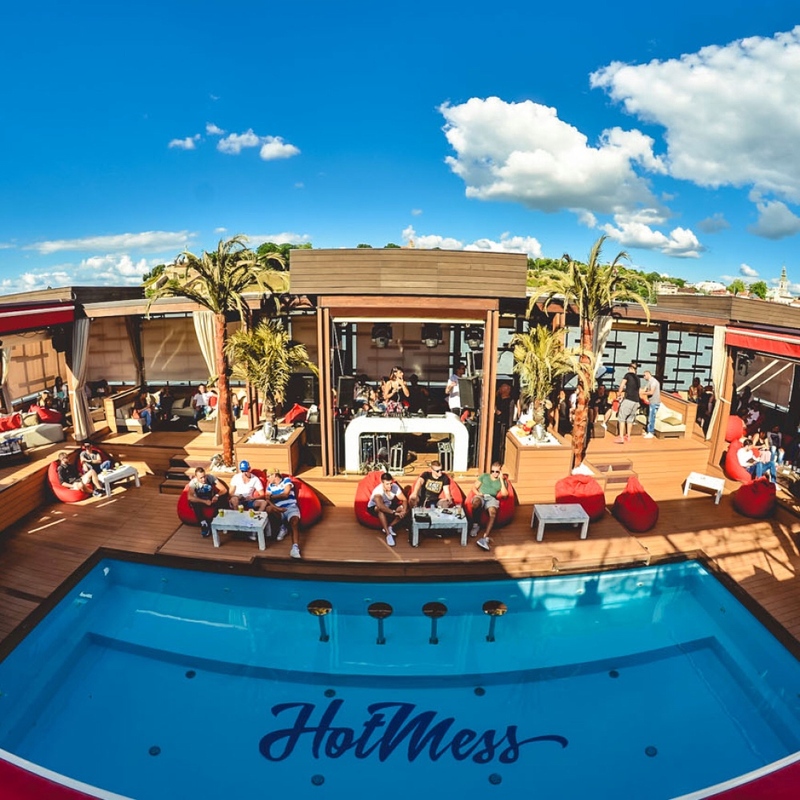 As the days get hotter Belgrade’s biggest pool parties are about to get stared, with the opening of Hot Mess this Friday 10th June, the club with the hottest gals and the most wicked parties. These guys have planned a huge weekend it will be an all day, all night party, at the only Belgrade’s club with a swimming pool. 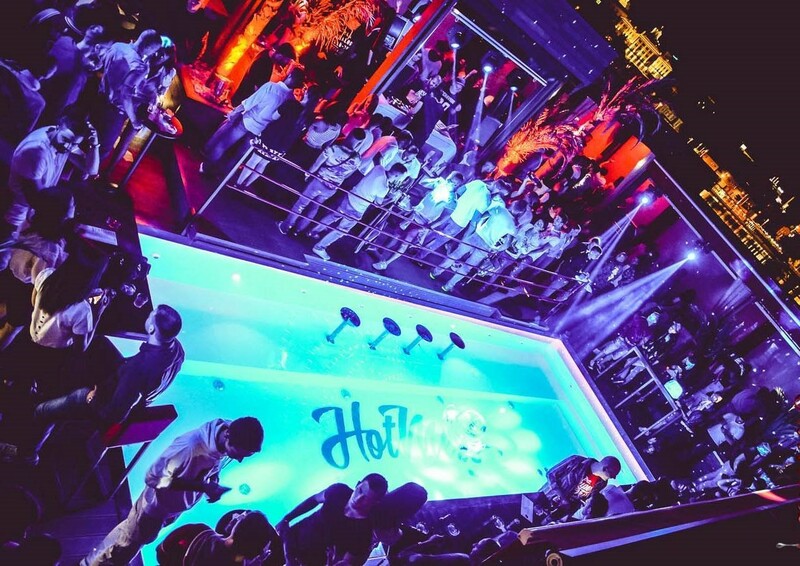 Its all about cold drinks, great tracks,cool crowds and a top atmosphere, that makes this one of Belgrade’s Top Clubs. Open Friday, Saturday and Sunday night this weekend, you can catch the day parties from 15:00 Saturday and Sunday. During the day you can grab a bite to eat, chill out and sip cocktails by the pool. Be part of the party and get your name on the guest list, reservations are required for entry get in early as places are limited. Contact us for a free reservation. If you want to party with our team VIP style using our nightclub service, drop us an e-mail, give us a call, SMS, or whatsapp on +381 62 33 77 00.